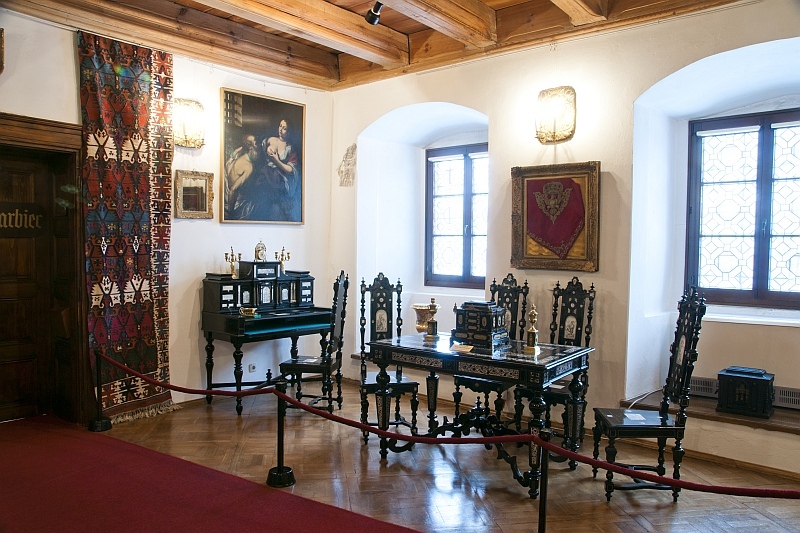 Strona główna > Bez kategorii > Permanent exhibition. 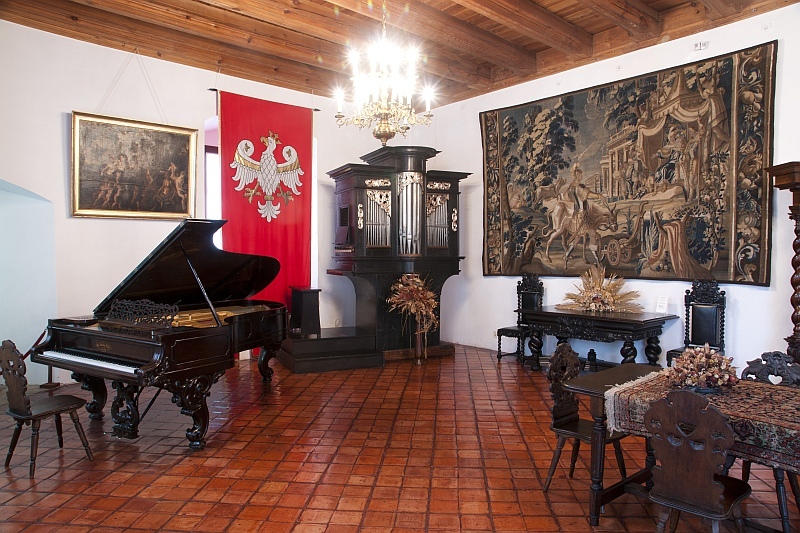 The Castle Museum in Dębno. 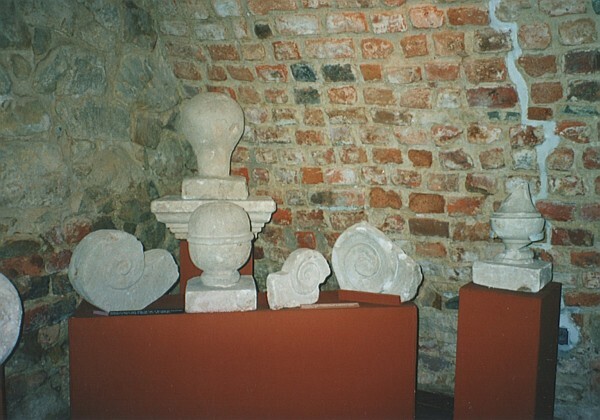 Permanent exhibition. The Castle Museum in Dębno. 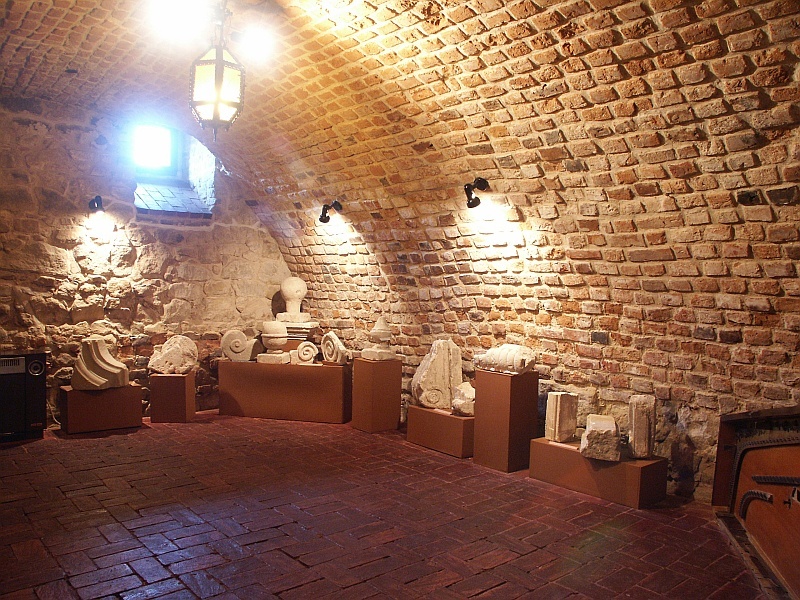 While developing these buildings, attempts were made first of all to highlight their amazing historical and artistic attributes. 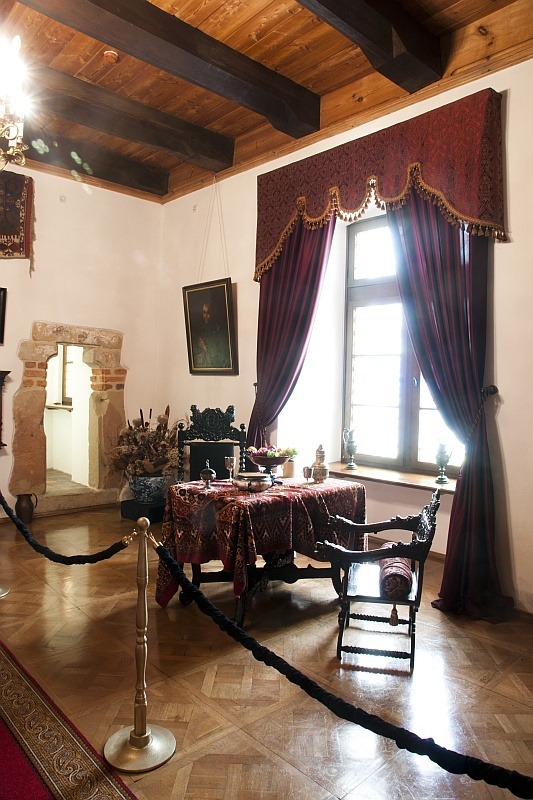 This was achieved by means of recreating the old functions of individual rooms. 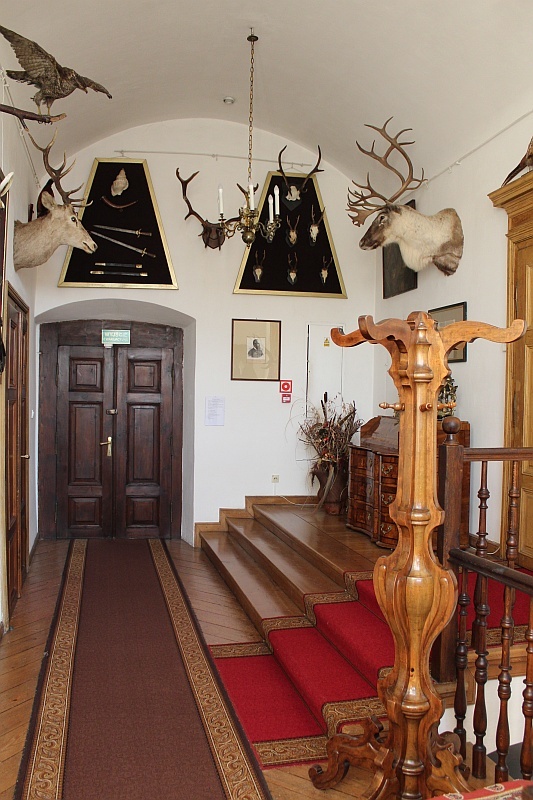 The rooms on the first floor are of residential, administrative and representative nature and those on the ground floor and in the basement are utility rooms. 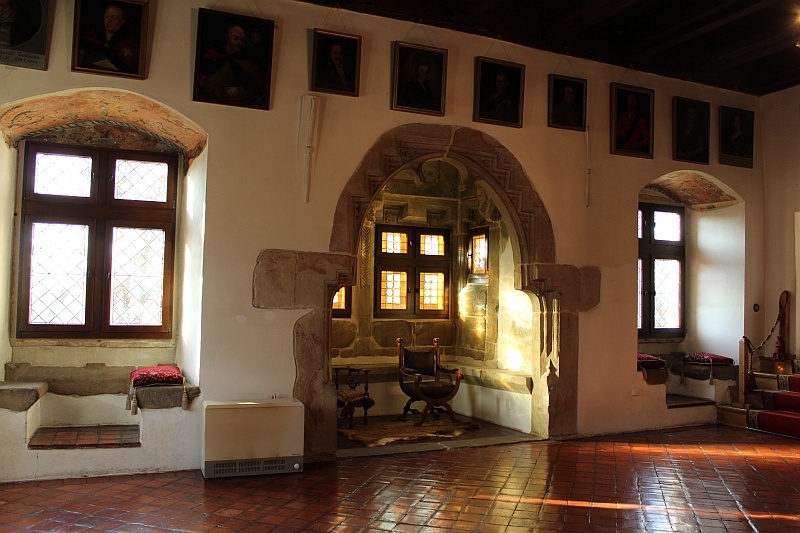 The rooms on the first floor are decorated in various styles that can be seen in: the Knights Hall, the Chapel, the Baroque and Rococo Chambers, the Concert Hall and the Hunting Vestibule. 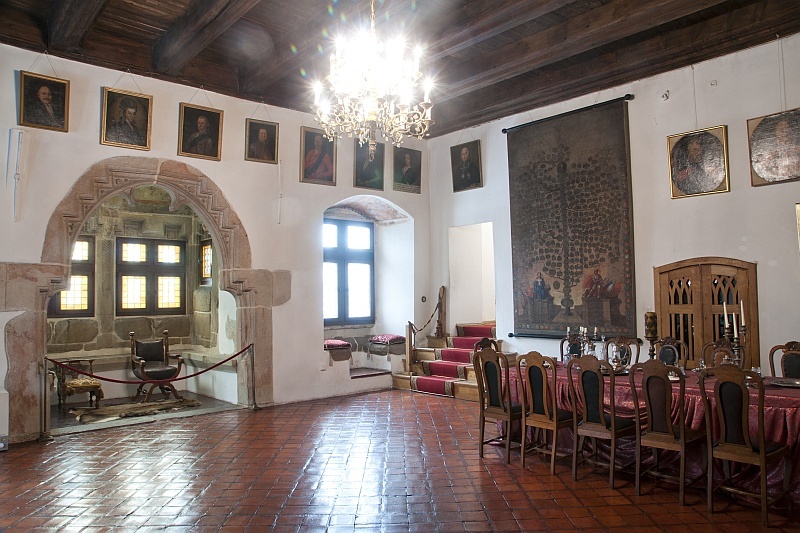 Currently, the Concert Hall is the largest room in the castle with interesting musical instruments which are used during regularly organised concerts. 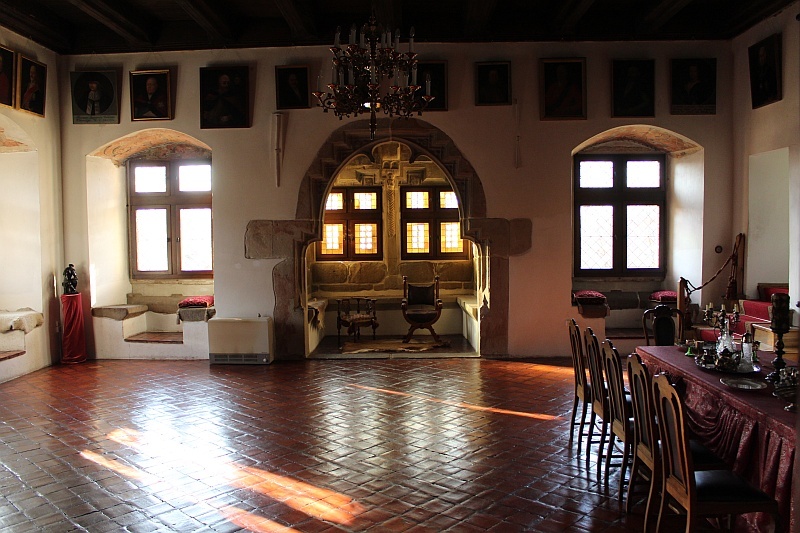 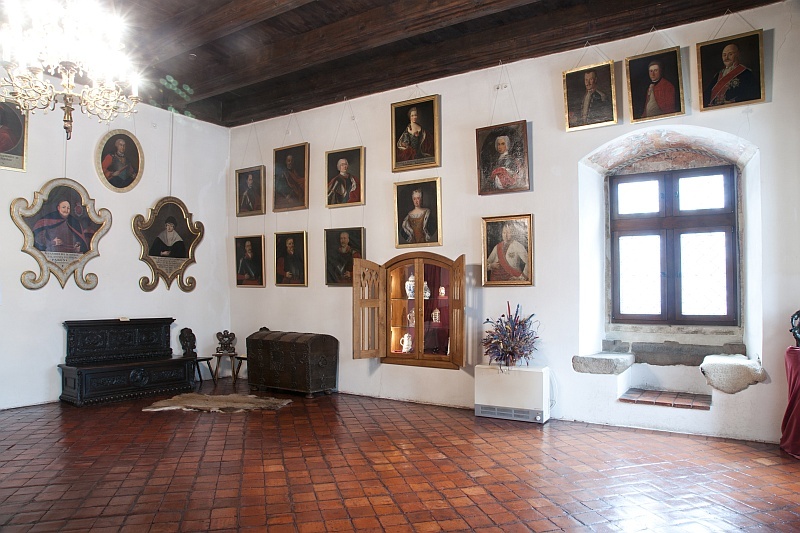 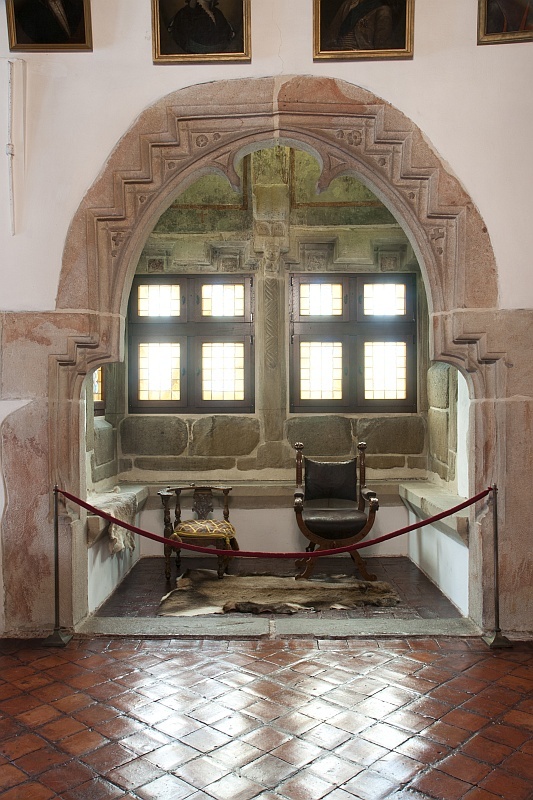 The Knights Hall, once of representative nature, with a Gothic bay window, traces of polychromy, collection of Sarmatian portraits as well as the eighteenth-century Tarło Family Tree painted on enormous canvas, is still the most interesting place during the sightseeing tour of the castle exhibition. 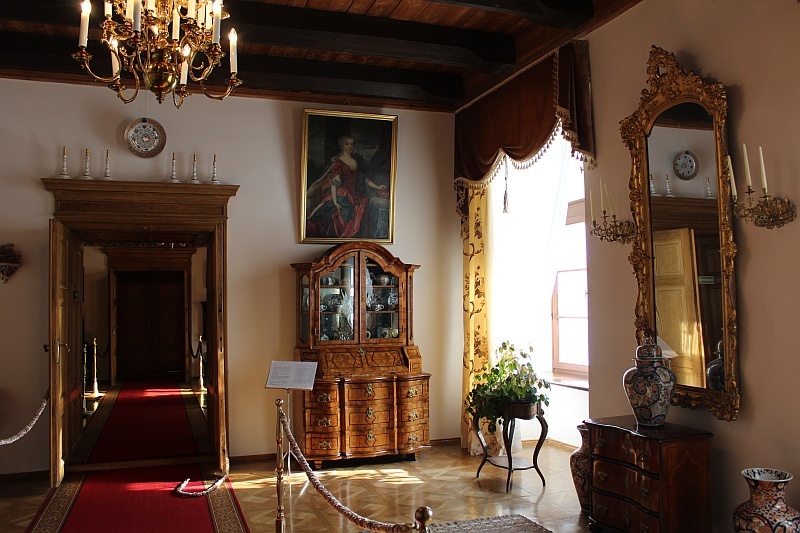 Among the rooms on the ground floor, the Treasury and the Lady’s Room are particularly fascinating with valuable furniture from the Empire and Biedermaier ages and a unique set of nineteenth-century German inlaid furniture. 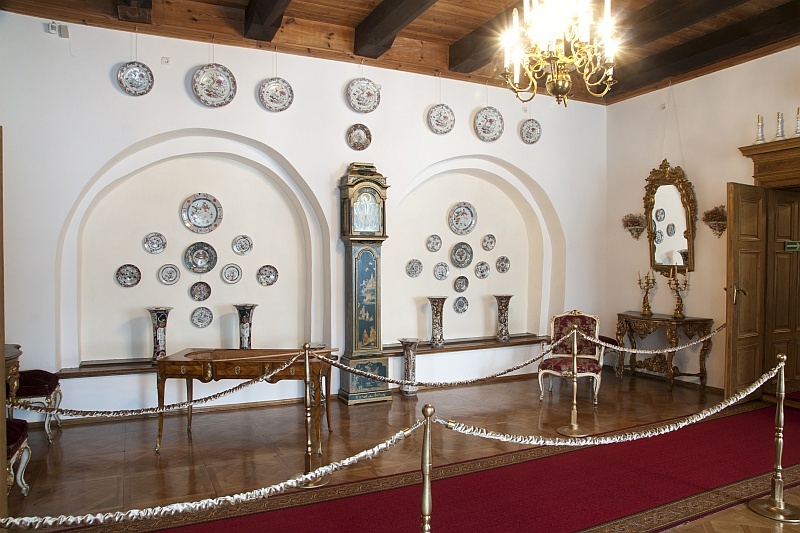 This interior design is supplemented by numerous precious items, among which the set of Meissen porcelain from the so called Bird Tableware is especially interesting. 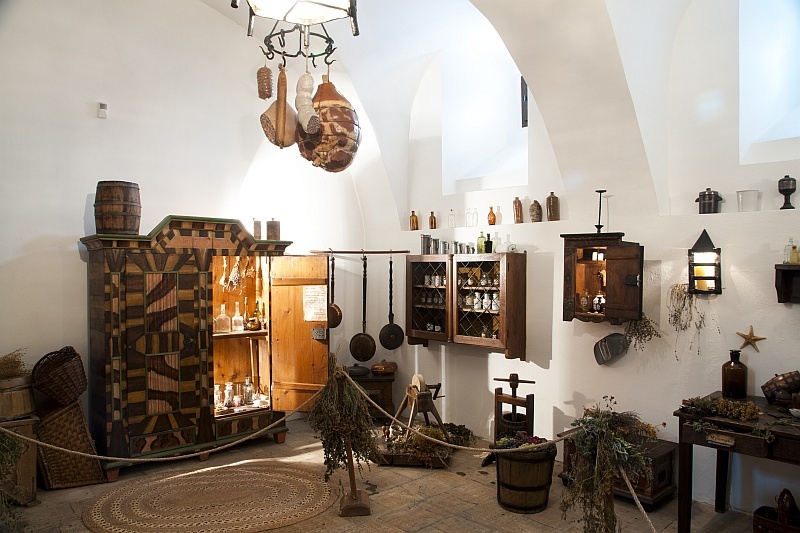 The rooms of former Kitchen and Pantry with Home Pharmacy are arranged in an exceptionally intriguing manner. 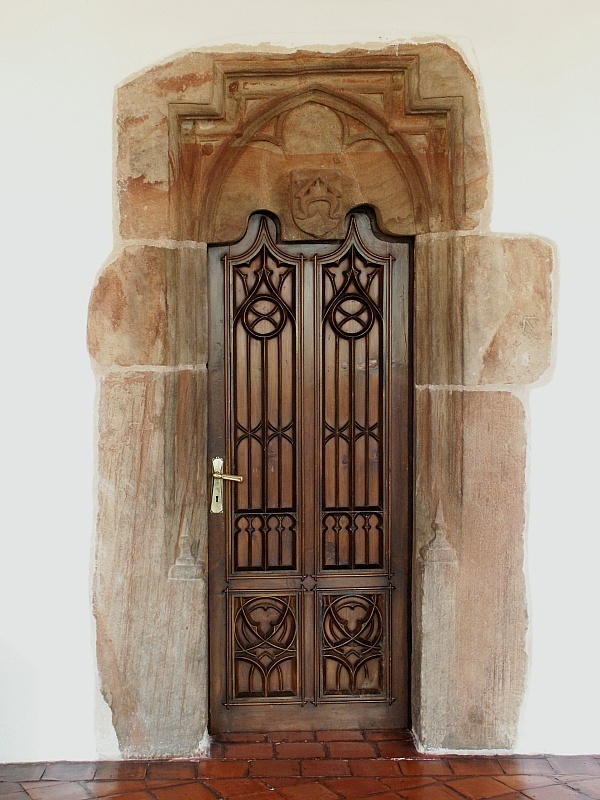 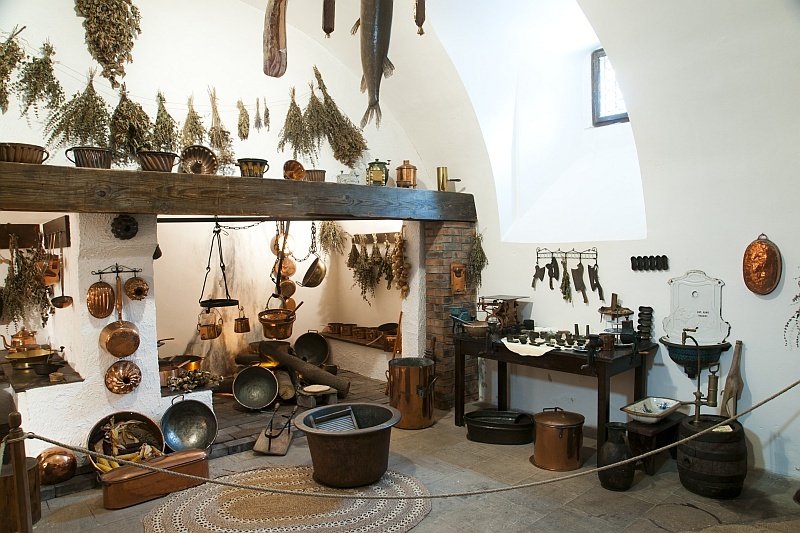 The permanent exhibition in the Castle in Dębno has also several rooms with educational values, they house an exhibition informing about the history of this building and Dębno village, they present, among others, archaeological materials, fragments of old stonework. 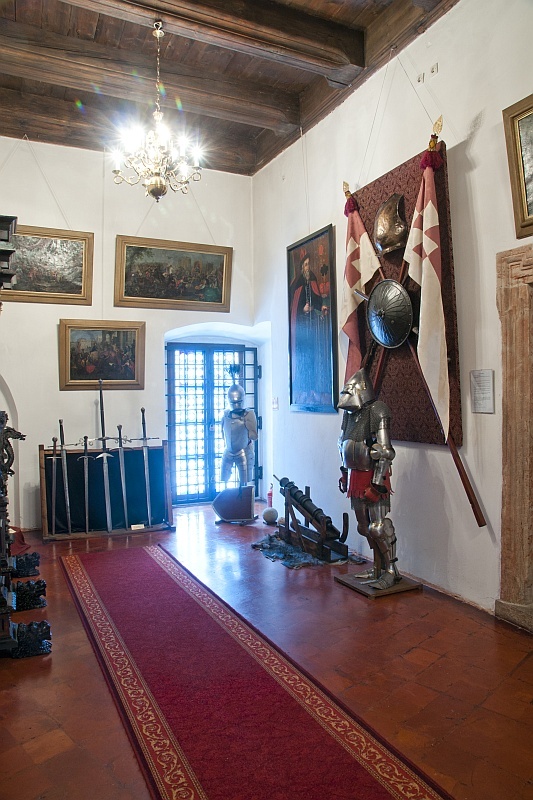 Temporary exhibitions are organised in the so-called Pole Room. 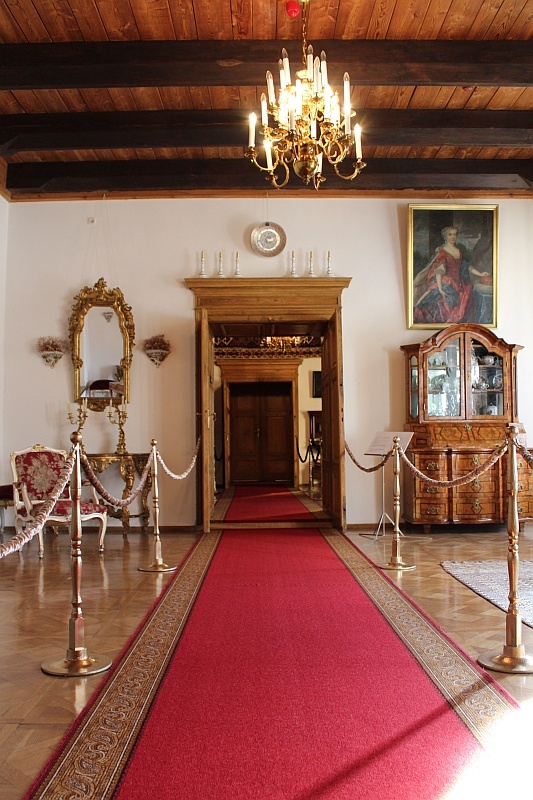 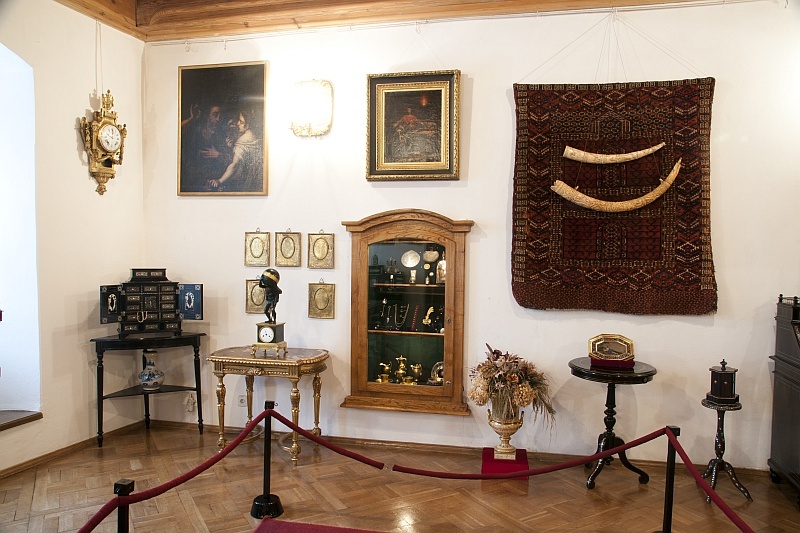 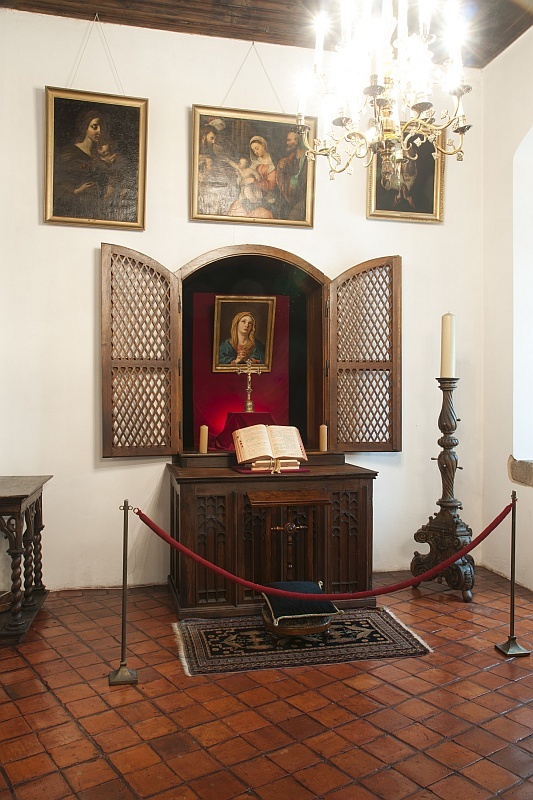 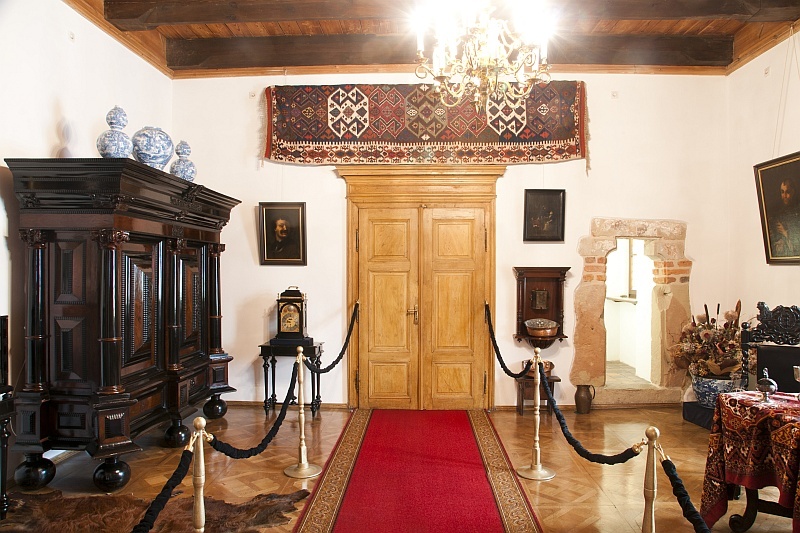 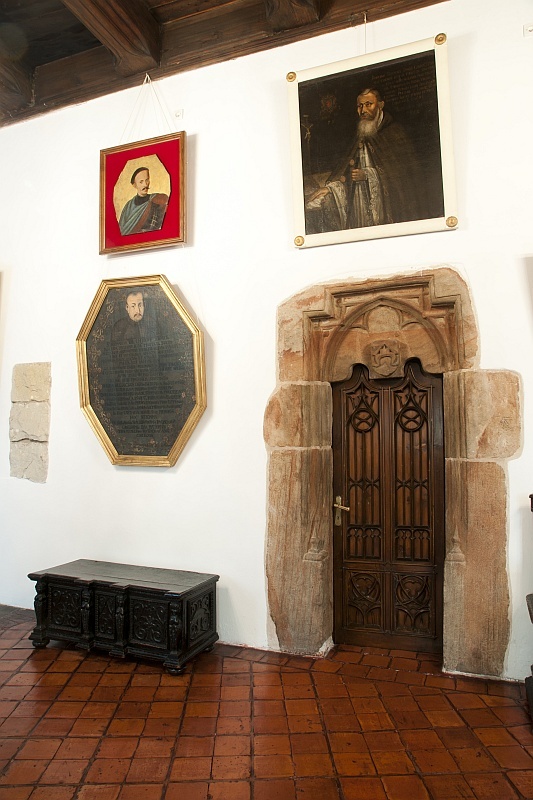 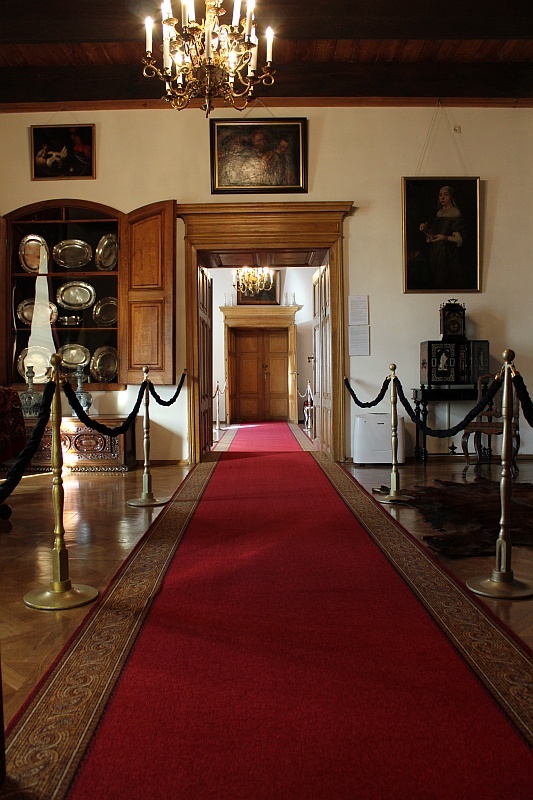 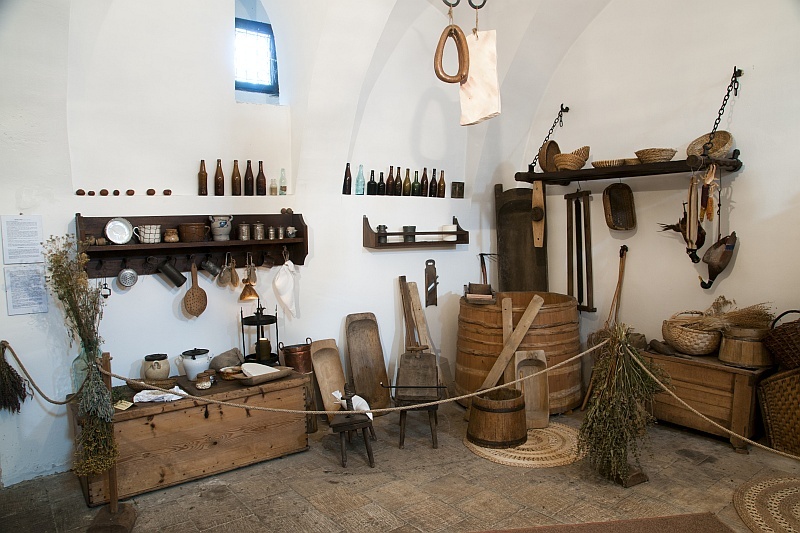 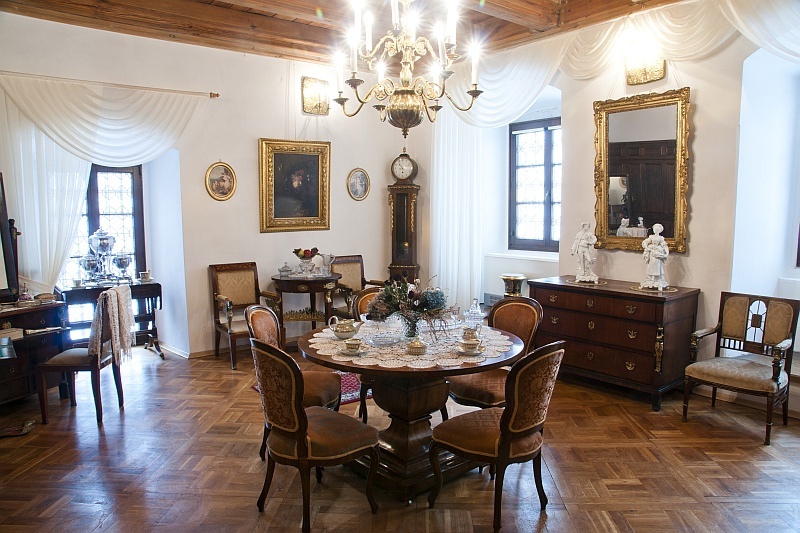 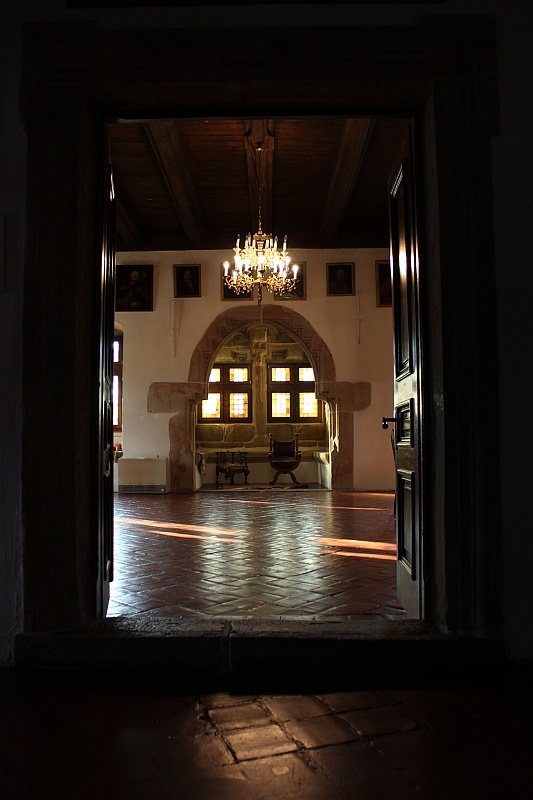 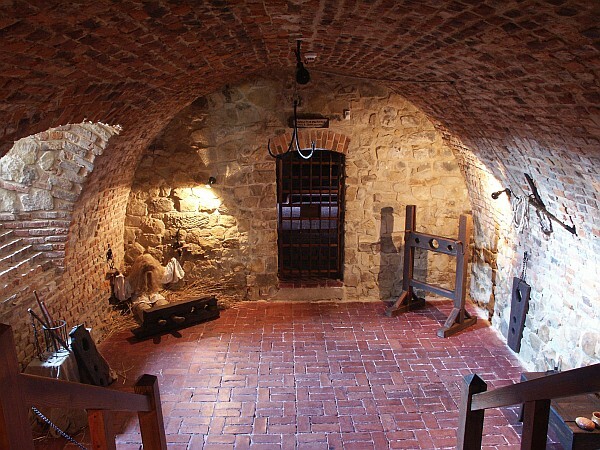 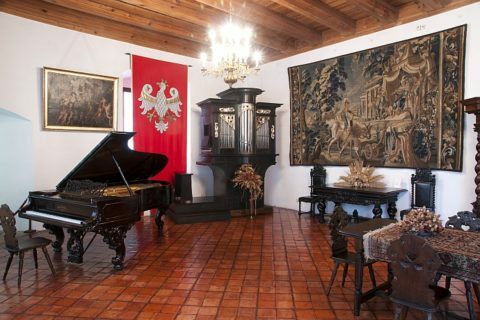 The Museum of Old Interiors located in the Castle, the considerable part of which is the collection of the Sanguszko Dukes, gathers more and more items. 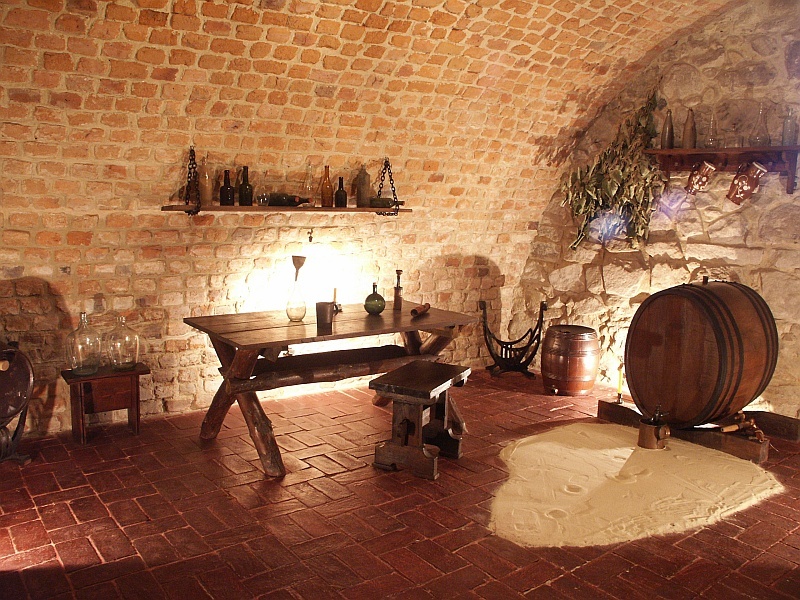 Gifts and deposits from individuals as well as institutions constitute its largest part. 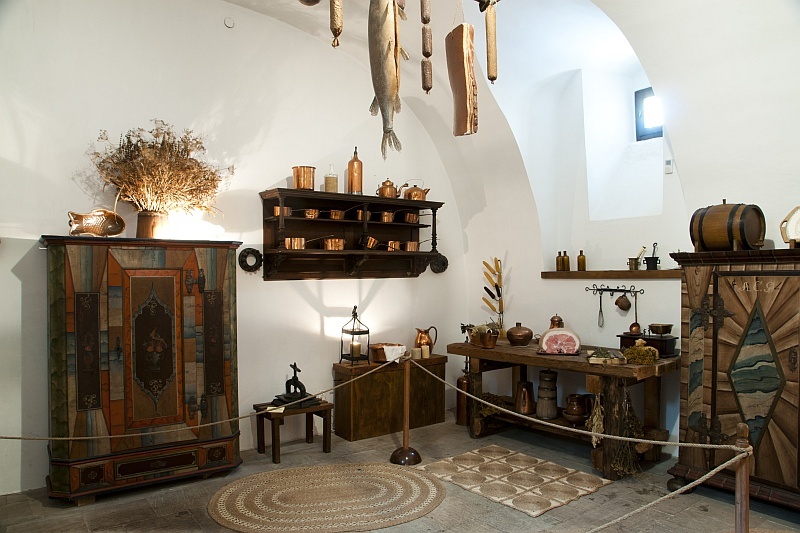 Also, intentional purchases are made in order to enrich the interior decorations. 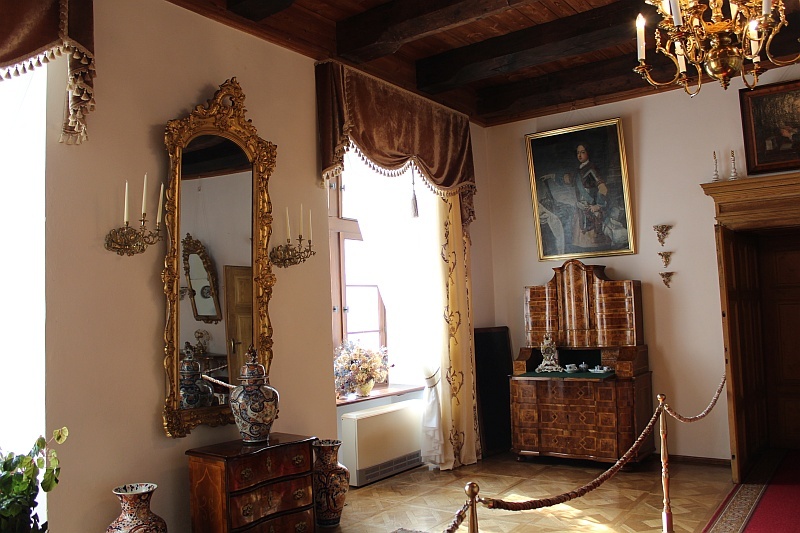 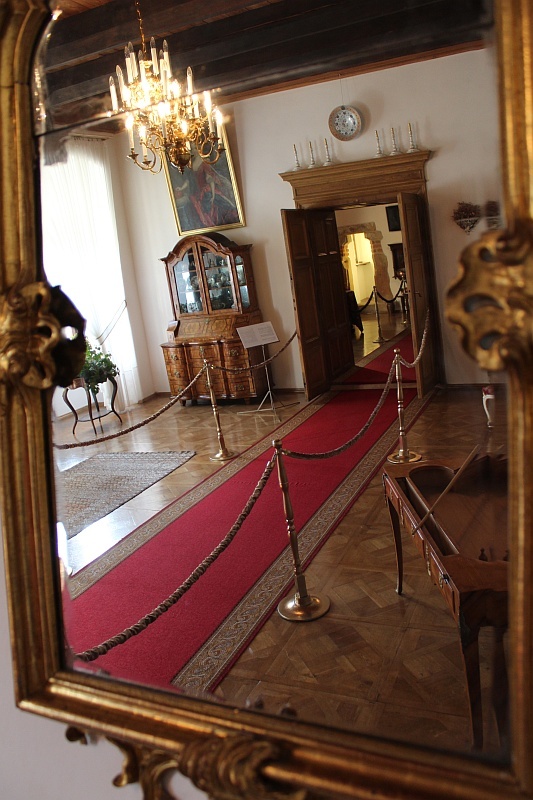 This permanent exhibition in the Castle in Dębno has been modernised numerous times over the last 40 years and will undergo further modernisations.